Welcome to Hartmann Landscaping Inc.
Finding a lawn care company is not difficult to do. On the other hand, finding one that genuinely cares for its customers is an entirely different matter. If you're searching for a reliable lawn care company that will get the job done right, look no further than Hartmann Landscaping Inc.
Hartmann Landscaping Inc. is a full service, licensed and insured lawn and landscape company located in Huntington, N.Y.
Our goal is for you to be proud of your lawn and landscape, whether it's at your home or business. 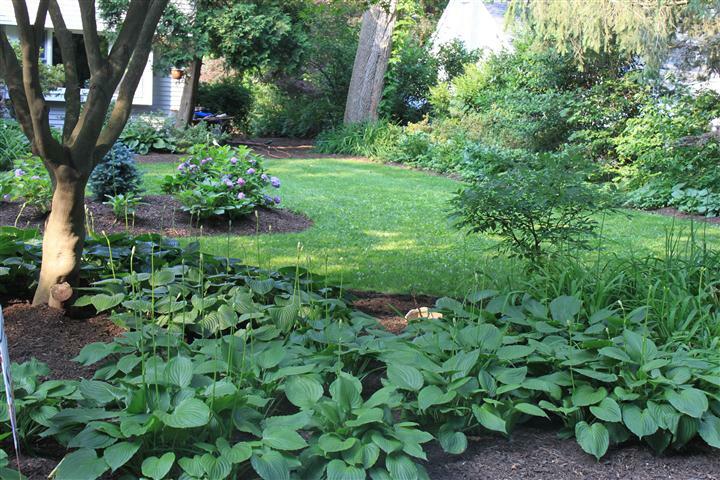 We handle services ranging from lawn maintenance and yard renovations, to winter snow removal. Delivering reliable and consistent quality lawn care. 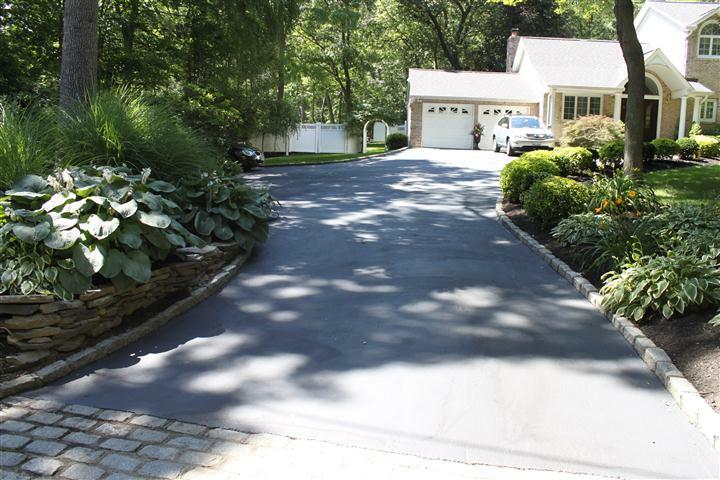 For a free estimate, call us today at 631-421-3445.